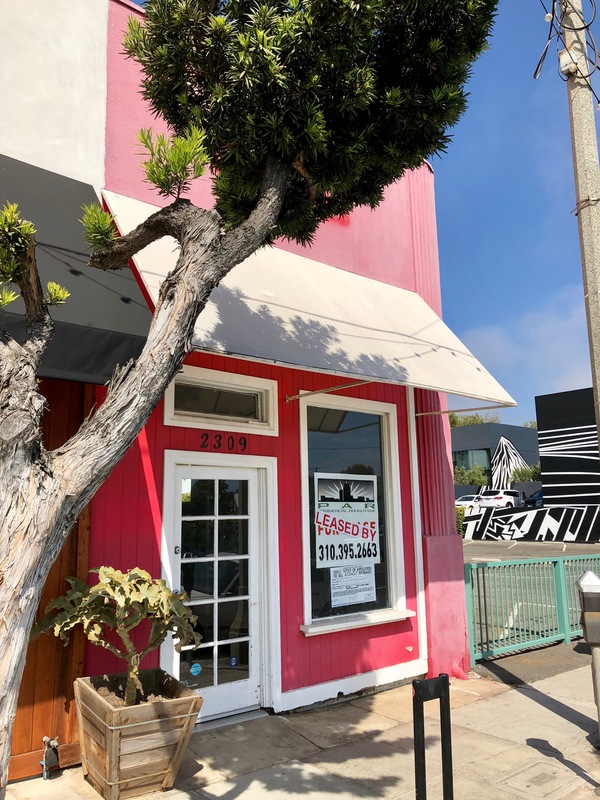 Comfort food expert Fork-In Aussie Pie Kitchen is closing its beach adjacent location at 2510 Main St. Suite B in Santa Monica. But no need to feel sorry for them. They are actually closing this location so they can focus on expanding the brand, including into retail according to a spokesperson. And what’s next for the prime space? I was informed by the Aussie Pie folks that a new French restaurant is moving in. An ABC application is posted, but no business name is listed. The applicant, Maison Thouvard LLC, has ties to Santa Barbara. 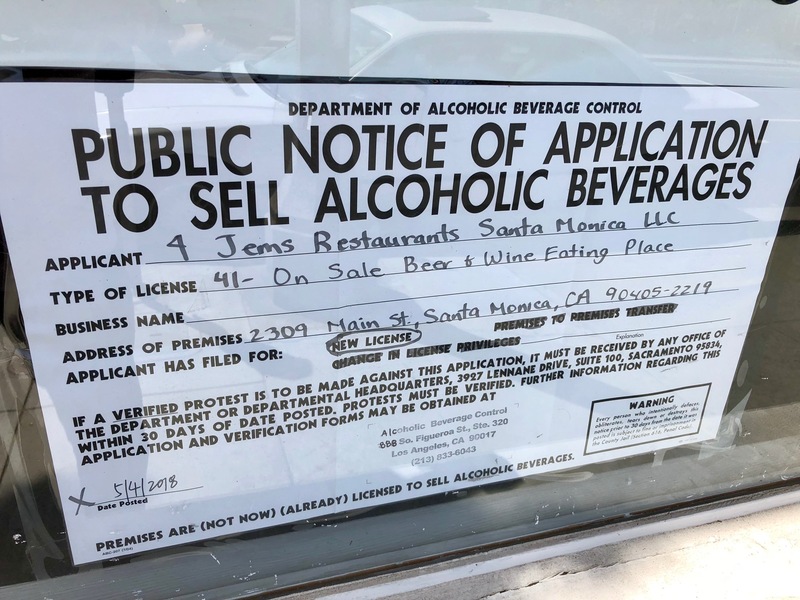 Earlier this month, I told you about the teaser banner on the front of the space that used to house Pot & Pan Thai restaurant at 2315 Santa Monica Blvd. Thai Vegan II recently opened as is now dishing all manner of veganized Thai specialties. This is the sister restaurant of Main Street’s popular Thai Vegan, although my understanding is that the menus aren’t exactly the same. I recently noticed that Three Twins Ice Cream has vacated its space at 2726 Main St. in Santa Monica. The windows are papered over and the website is reporting it closed as of March 4th. It looks like they recently closed their San Francisco branch as well. Could this indicate trouble for the brand?